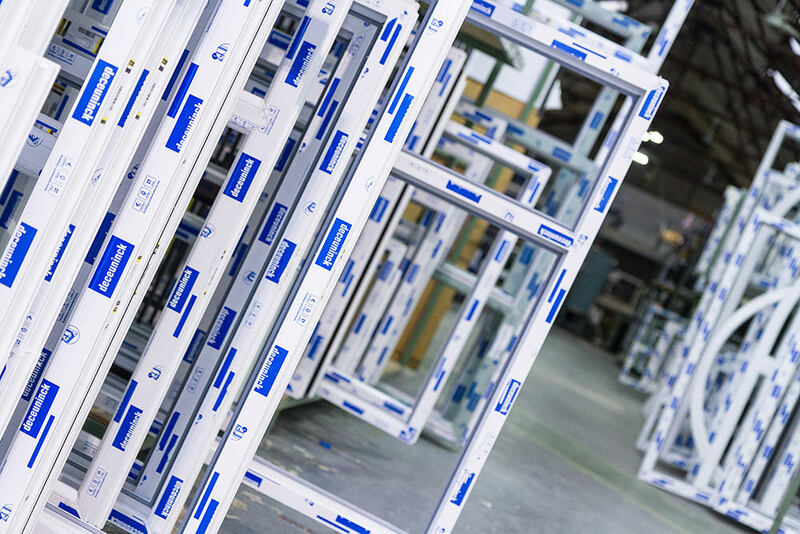 The Sternfenster Approved Installer Network has allowed double glazing installers across the nation to benefit from increased sales, reduced aftersales, reduced call backs, exclusive products and a comprehensive selection of resources collected in an easy to use media hub. Since its launch, the Network has been growing from strength to strength, with installers across the UK joining the ranks to improve their businesses. As the Network grows, so does Sternfenster’s ability to offer more to all of their customers. 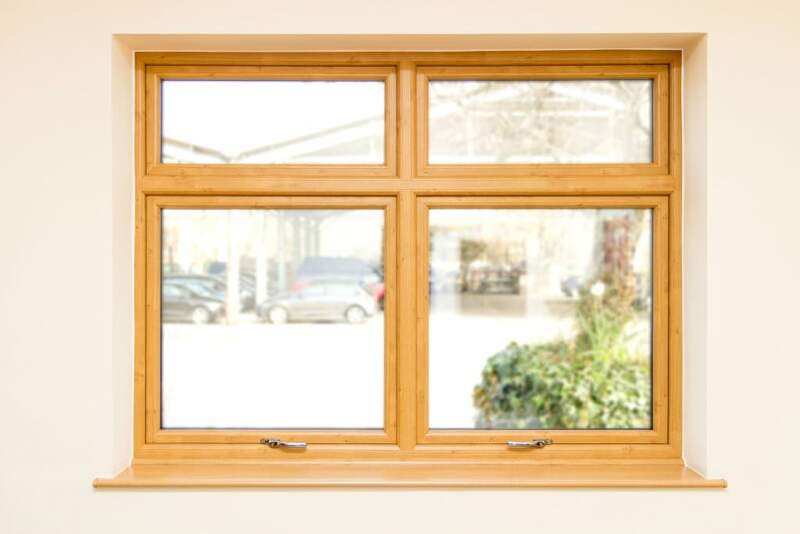 Exclusive benefits include the premium StyleLine range, which uses a unique manufacturing process to guarantee completely seamless joins across the window or door frame. This not only results in a beautiful finish, it also offers increased security for homeowner peace of mind. 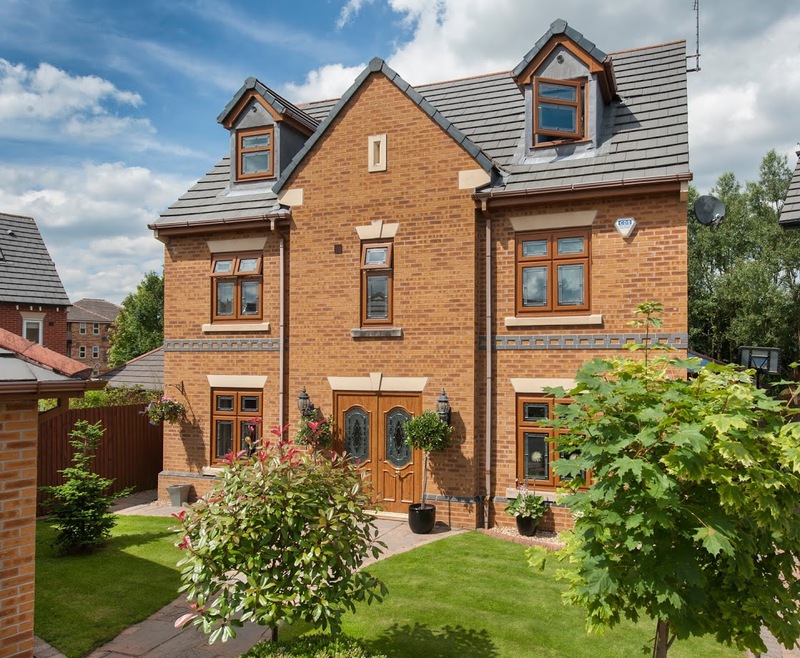 Approved Installers can also utilise a wide range of high quality images, videos and other marketing resources to increase leads and customer reach. All of these elements have been collected in an organised, easy to use location to save installers time and hassle. 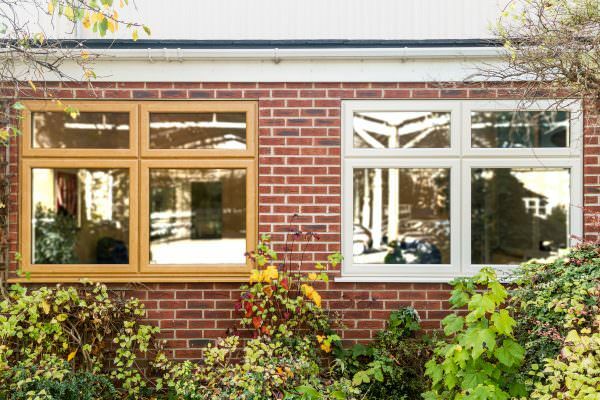 Sternfenster also offers Network members their very own sub-site on the Sternfenster website, allowing homeowners to find Approved Installers via an easy to use installer search function. This has proven to be a fantastic way for double glazing installers to increase their brand coverage. As we settle into the second quarter of 2017, the reasons to join the Sternfenster Approved Installer Network, much like the number of Network members, is on the increase. This paves the way for a fantastic year ahead for the customers that Sternfenster continues to support. 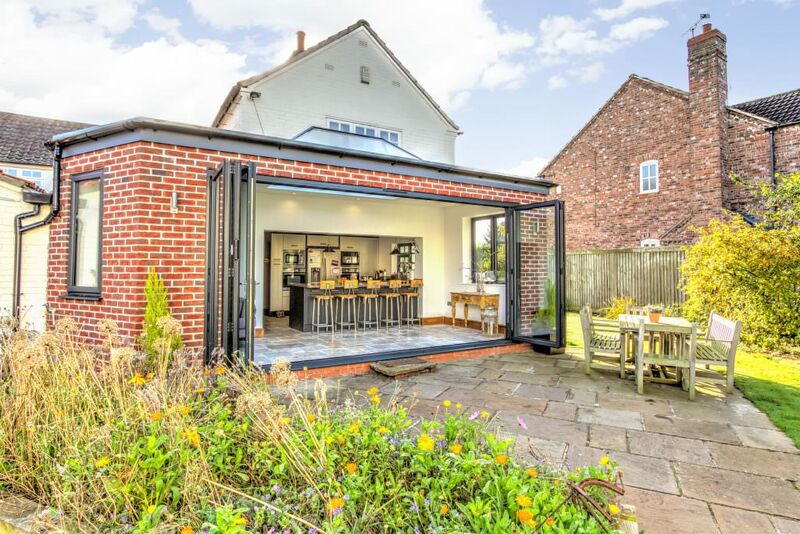 The Secured by Design aluminium bi-fold door is Sternfenster’s latest addition to their constantly growing, innovative range of market-leading products. This door has proven itself to be a rarity across the double glazing industry, allowing Network members to offer a product that stands out. Grow your business today by becoming a Sternfenster Approved Installer. Give Sternfenster a call on 01522 512 525 or by visiting our easy to use joining page.